Parker Energy Grid Tie Division is an industry leading manufacturer of utility-scale grid tie inverters used in energy storage PCS, solar, wind and wave power applications. 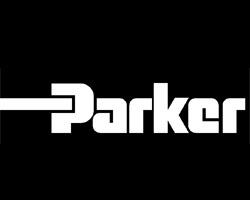 Parker has a broad installed base in energy storage applications, including complete outdoor PCS solutions and integrated battery containers. The Division offers global sales and support channels. With 225MW of PCS on energy storage installations around the world, Parker offers application knowledge and real word experience to its customers. A team of project engineers is available to help with a complete energy storage solution that can be customized to meet your needs. 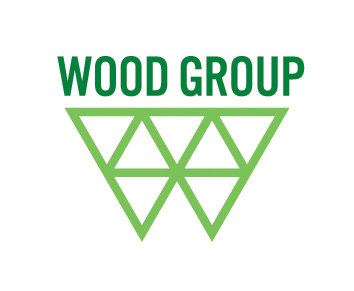 WOOD is a leading renewable energy consultancy, providing engineering and technical advisory services in onshore and offshore wind, solar, wave and tidal, hybrid and hydro projects. We have the capability to deliver at every phase of a project, from the early stages of site selection, feasibility and design right through to project management of the construction phase and operation and maintenance. Our team of over 300 multi-disciplinary energy consultants have extensive sustainable energy experience worldwide. To date we have assessed over 160GW of renewable energy developments internationally and this figure is growing rapidly every month. Our clients include utilities, financiers, developers and many other public and private sector organisations. Pinsent Masons is widely regarded as a leading legal adviser to the renewable energy sector, advising governments, developers, utilities, contractors, landowners, investors and senior lenders in relation to onshore and offshore wind, solar, biomass, biofuel, hydro, wave, tidal, landfill gas and waste-to-energy projects globally. We have an impressive track record across all of the various technologies and offer market leading expertise from our network of 23 offices in Europe, the Middle East, South Africa, SE Asia and Australia. 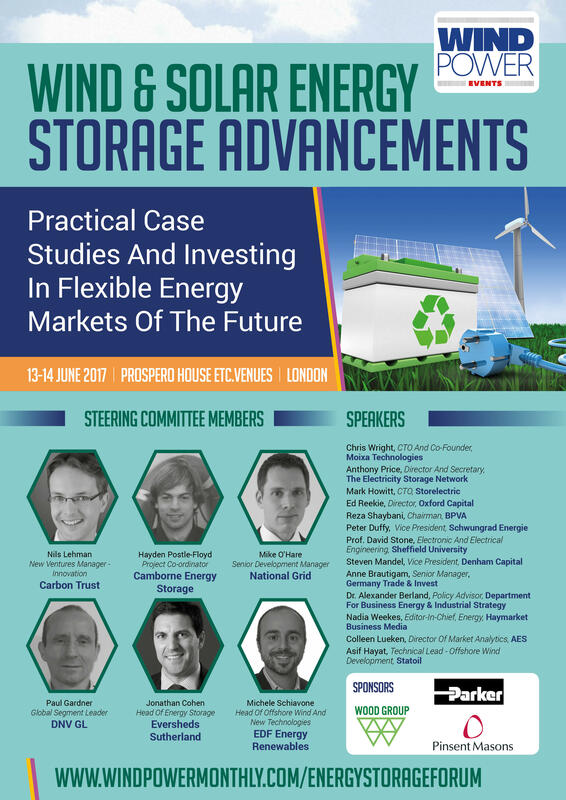 Our award winning multi-disciplinary team can help navigate the likely challenges an energy storage project will face, including: property, planning and environmental issues, grid connection, power purchase arrangements (PPAs), participation in FFR, EFR, the Capacity Market or the balancing services market, corporate structuring, bankability, regulatory issues and taxation issues. We also advise on construction, procurement and operation and maintenance agreements.